Fans of pop music rejoice! 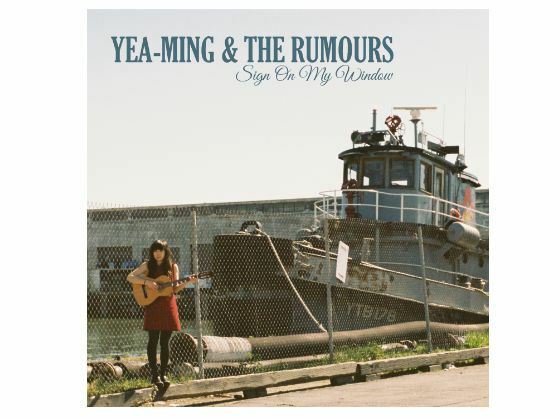 The long awaited single is now available from Oakland's very own Yea-Ming & The Rumours. Yea-Ming ranks amongst the best in SF Bay pop royalty. Dreamdate (her band with Anna Hillburg) secured this status years ago with several remarkable albums starting with 2007's essential Come Over Now. Dreamdate still play a coveted 1 or 2 shows per year. 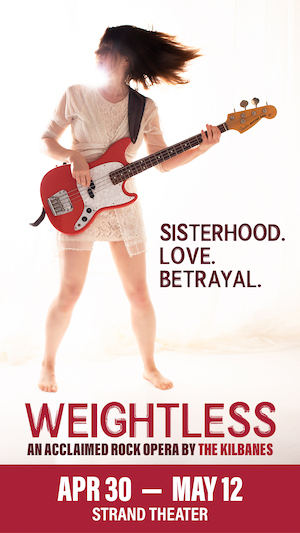 Thankfully, Yea-Ming has a new band and a new record in the works. Previously these songs were available only on Bandcamp but now you can find them on Lilystars, an exciting new record company in Manila. Get your hands on the music ASAP and go to all of these upcoming shows!